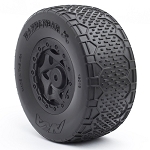 The Handlebar STD features the same tread pattern as the Handlebar tire with the exception of taller treads. The Handlebar STD has been designed for hard packed outdoor blue groove tracks. 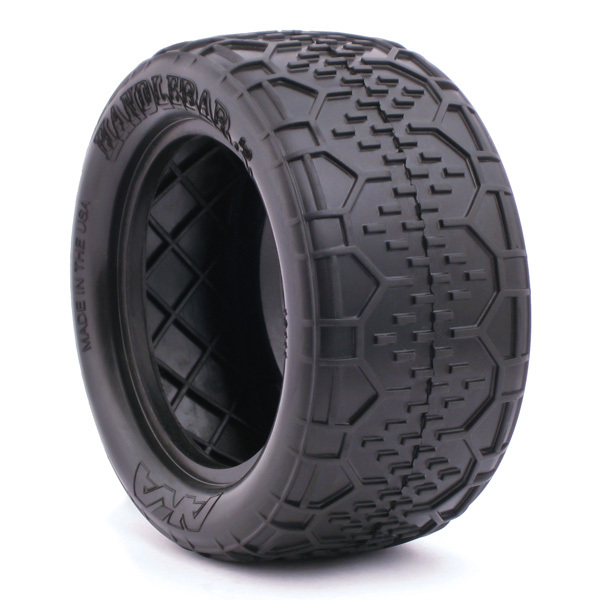 The STD tread depth provides all the traction you can handle with longer tire life. 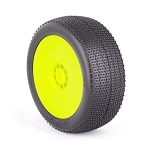 They are available in AKA's championship winning Super soft, Soft, and Clay compounds and also available as premounts on white or yellow HEXlite wheels with the industry standard red inserts. As with all AKA tires, the Handlebar STD is designed and proudly made in the USA. AKA Banner 24" x 48"